New Jersey Chris Christie has decided to drop out of the Republican presidential nomination race after a disappointing finish in New Hampshire. Chris Christie spent heavily and campaigned the longest in New Hampshire but still came in sixth place. He was praised for his debate performances and was credited with blunting the momentum of Marco Rubio. 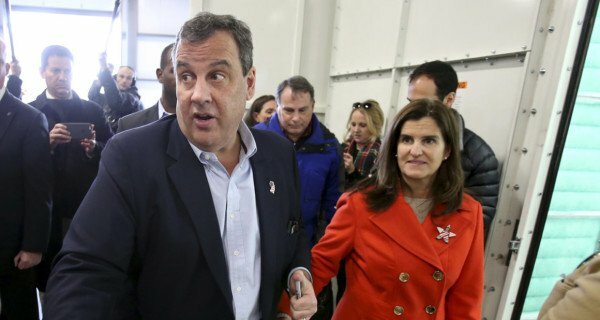 Chris Christie joins former tech executive Carly Fiorina who also left the race after struggling in Iowa and New Hampshire.